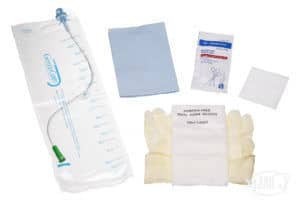 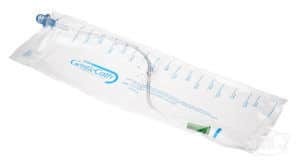 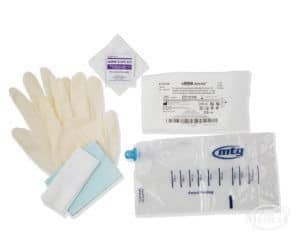 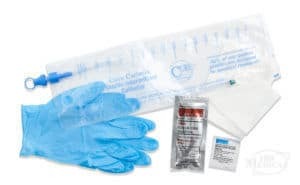 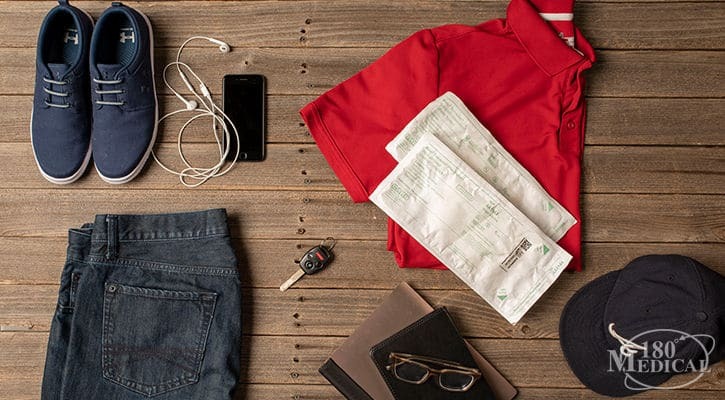 The Bard Touchless Plus Catheter Kit is a unisex closed system that offers a completely touchless system, designed to help reduce the risk of UTIs. 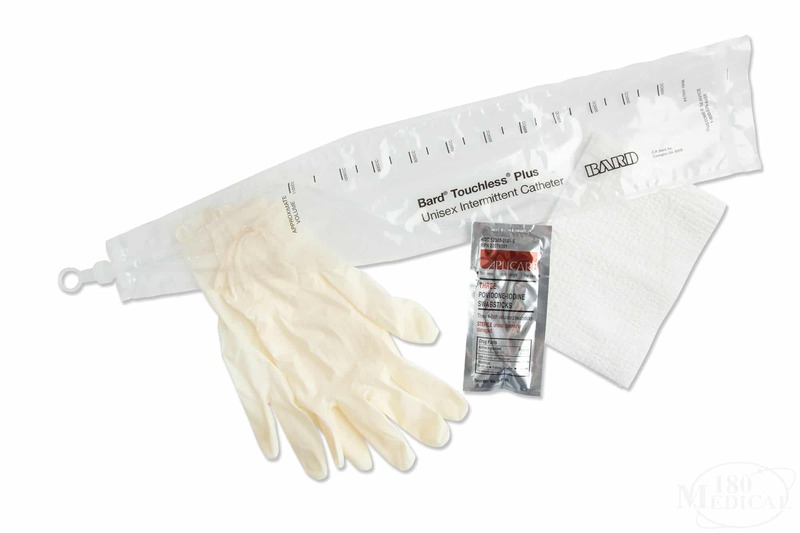 The patented catheter guide allows control of catheter insertion with the touch of a finger. 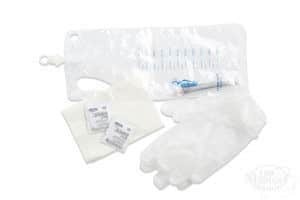 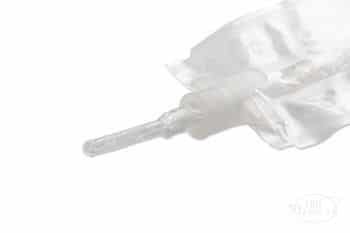 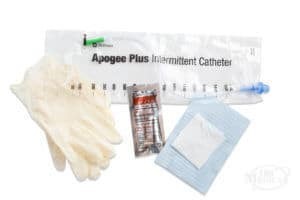 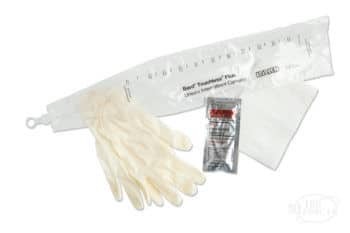 The Touchless Plus Catheter Kit is also available in coudé, red rubber, red rubber coudé, and female.